The search for a soul mate sounds romantic, but how do you know if the person you are with is really your soul mate? What if you married the wrong person? Sometimes married people talk nonsense about having married the wrong person. For example, Peter and Marsha asked their Messianic rabbi to conduct their wedding. The only problem was that Marsha had a friend who did not like Peter. A few days before the wedding, the young couple went to talk to the rabbi. They told him that Marsha’s friend had warned her, “God showed me you should not marry this man.” The rabbi told Marsha, “If God really had a message like this for you, he could deliver it to you, to Peter, or even to me. He would not speak to you through your friend who already disliked Peter.” This seemed to satisfy her, but the entire incident planted a seed of doubt in Marsha’s heart. She began to wonder if she should have listened to her friend. Was God trying to warn her? Did God have a different soul mate for her somewhere? 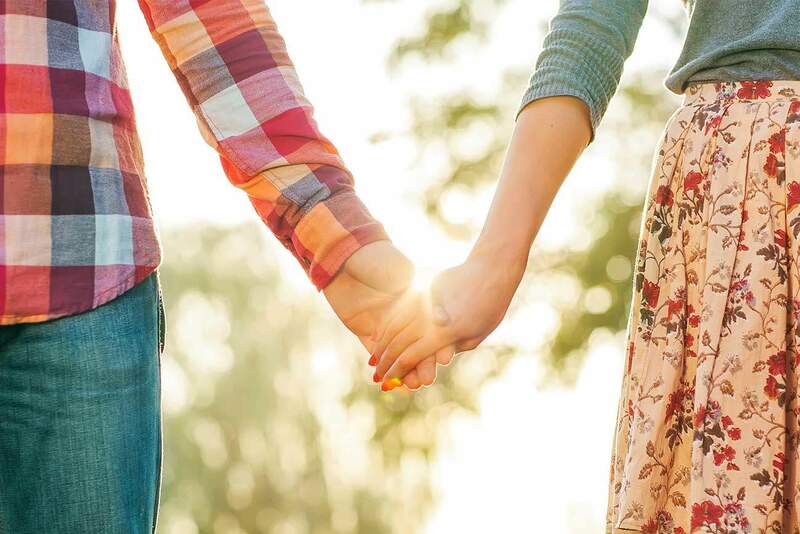 As Peter and Marsha began to have the typical difficulties that any young couple experiences, the seed of doubt in Marsha’s heart took root and bore bitter fruit. She openly questioned the marriage and began to speak wistfully about divorce and finding her true soul mate. Ultimately, the marriage failed. How do you know when you have found your soul mate? And what exactly is a soul mate? People who talk about soul mates believe that God has preordained a single individual as a perfect match for each person. A person’s ideal soul mate complements his or her personality perfectly and fulfills every physical, spiritual, and psychological need. Soul mates are like two halves of the same soul, and if you marry the wrong person, you will never be truly happy because you missed your soul mate. This is not a biblical idea. The search for a soul mate sounds romantic, but how do you know if the person you are with is really your soul mate? Isn’t it possible that you missed your true soul mate or might still encounter him or her? What if you were married previously and are now on your second marriage? Was your first spouse your soul mate, or is this one the true soul mate? The soul mate concept is a foolish idea that ultimately discourages people from getting married because they fear that their prospective match might not be their soul mate. For people already married, the soul mate concept leads to discontentment and uncertainty as it becomes clear that the current spouse could not possibly be anybody’s soul mate. The soul mate idea does exist in Judaism today but only as a misunderstanding of the original concept. 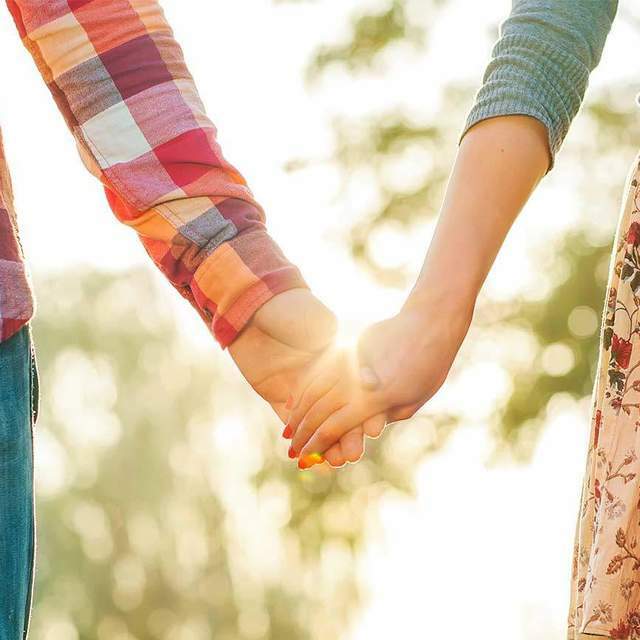 Yiddish-speaking Jews speak of finding one’s bashert, but bashert does not mean “soul mate.” Bashert means “destiny.” Your spouse is your “destined one.” How is this different from the romantic soul-mate concept? You cannot seek your destined one because you will not know if you are destined to be together until you marry each other. Once you are married, destiny has been fulfilled and proven your soul mate. In other words, your spouse is your destined one. The woman or man you are currently married to is the person God has ordained for you. If that were not so, you would not be married. This rule applies even if you are remarried. Your wife—your current wife—is your destined one. That’s why you are married to her. Your husband is your destined one. Otherwise, you would not be married. So don’t waste time trying to find your soul mate or dreaming that some person is still out there somewhere, waiting for you. That soul mate does not exist and cannot exist outside your marriage. Once you are married, you can be confident that your spouse is your true bashert. 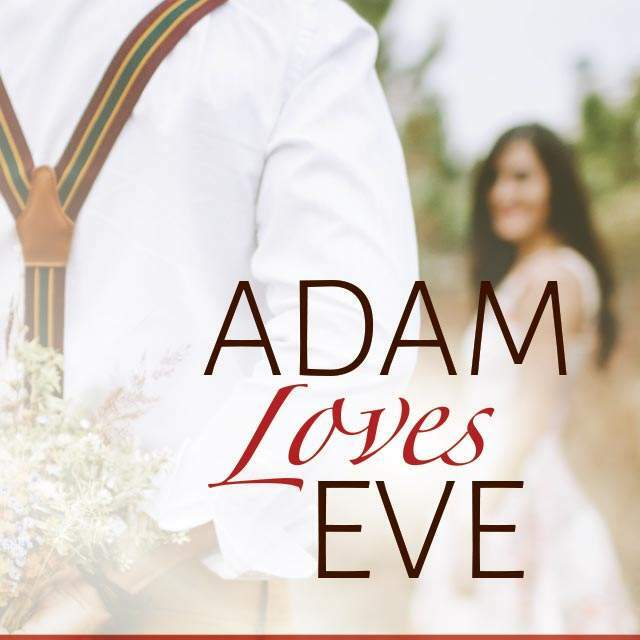 This teaching is an excerpt from the book about marriage, Adam Loves Eve, published by First Fruits of Zion. This is a book for men only—specifically followers of Yeshua, especially married men who are finding marriage to be perplexing and more difficult than they expected. A book about how God’s instructions in the Bible can make a man’s marriage better. Better to Live in the Garage!